Located on the south-eastern side of Fujian Island, Xiamen is a port city spanning a rich history of European and Chinese trade settlement. In light of its economic success, the city is notable for its vibrant nightlife and modern urbanisation, while still preserving its nostalgic architecture and traditions. Famous attractions include Gulangya Island, Haiwan Park and Nanputo Temple. Cheap flights to Xiamen are now available for a limited time only, so book your flight today and experience the vibrant history and exciting island attractions this city has to offer! 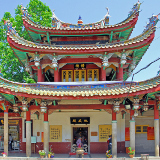 Xiamen is home to Xiamen Gaoqi International Airport (XMN), a 20-minute drive from the city centre. A highlight of Gulangyu is the preserved display of colonial buildings scattered around the island, while inner Xiamen portrays fortresses dating back to the ancient Ming dynasty. Relax on the mangrove-lined sandy beaches and watch the kite-surfers or take a ferry to the nearby islands for some hiking and explore the natural scenery. Xiamen’s night markets have lots to offer curious travellers with interesting cuisine along the colourful streets. Visit the ancient tea houses by day and rock out in the grungy pubs and jazz bars by night. The city of Xiamen enjoys a sub-tropical marine climate with temperatures fairly consistent all year round. The hottest month is July, while January is the coldest time of year. The ideal time to visit is in spring (March to May) and autumn (October-November). Spring brings a cool sea breeze and plenty of sunshine, making it a great time to take in the island’s scenery. Autumn sees cooler temperatures approaching, so pack in light sweaters and long-sleeved jackets. It is best to avoid travel to the city between July and September when typhoons are known to frequently occur. If you don’t like crowds, avoid going during the first weeks of March and October as this is peak tourist time. Xiamen is a port city on the south-eastern side of the Fujian Island in China. Exercising foreign trade and investment in the 1980s, the city is now one of China’s special economic zones, comprised of several districts. Xiamen’s gorgeous scenery can be enjoyed both during the day and night. To relax, take a stroll along Yudang Lake at night and see how the city transforms into something different with light sculptures and fresh sea air. 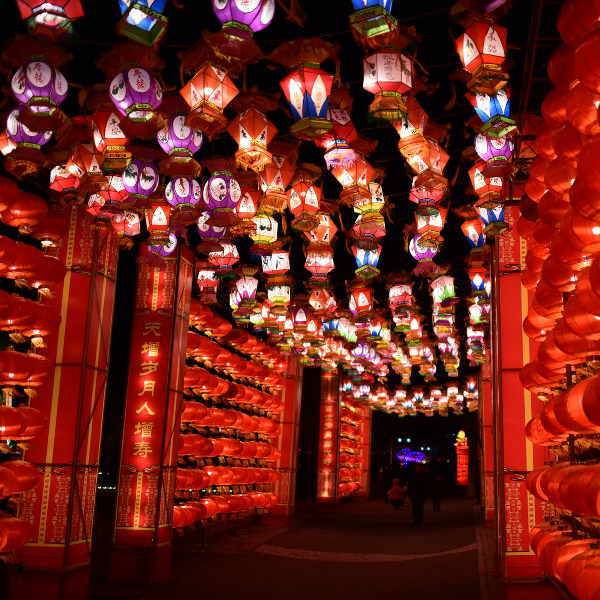 Night markets are a bustle in the city and some buildings provide dazzling entertainment in the forms of light shows. 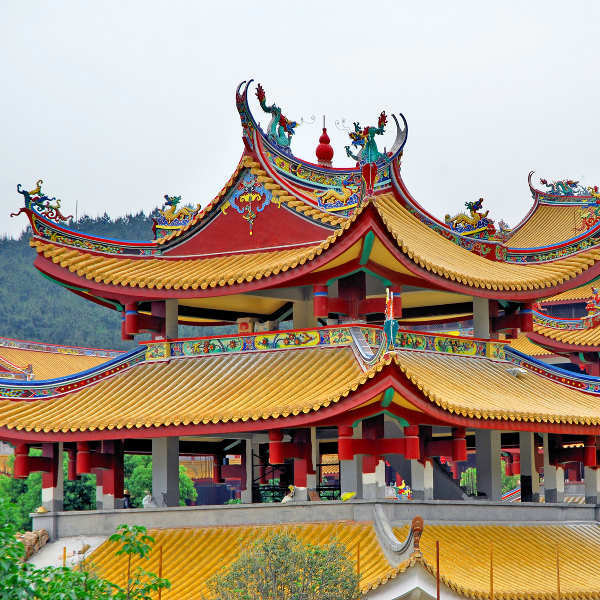 For a cultural experience, head to Nanputuo Temple, a massive Buddhist temple outside Xiamen University. 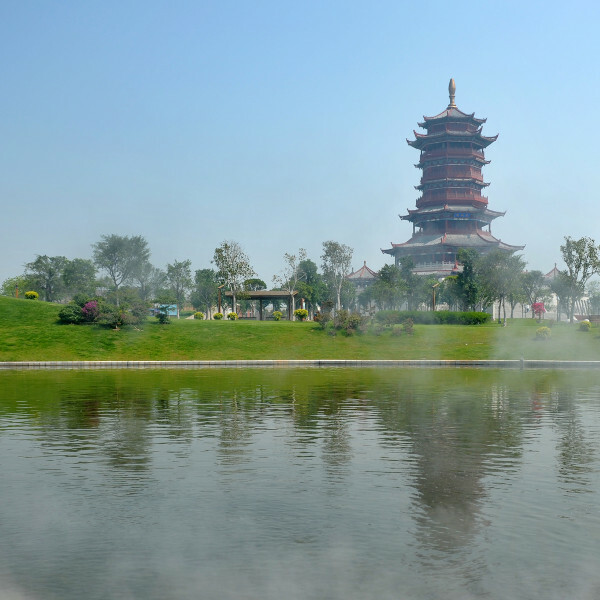 Climb the mountain just behind it for amazing views of the city and you can walk around the lotus pond or grab a bite at the nearby restaurants. You should not miss out on a ferry trip to Gulangyu Island, a stone’s throw from the harbour, where you’ll be treated to old European architecture, souvenir markets, fragrant food stalls and trendy little cafés. If it’s the nightlife you’re seeking out, Xiamen’s rich and vibrant atmosphere will not disappoint! All the major hotels have live bands in their lobbies in the evenings and clubs “1801” and “Dushang” are popular hangouts. Let your hair down in Haiwan Park where the wealth of clubs and bars make for a great night on the town. Compare several airlines, and book your cheap flights to Xiamen online at Travelstart! In light of the harsh (somewhat draconian) penalties for criminal activity, you’ll find that Xiamen, much like the rest of China, is a very safe city. Exercise the usual safety precautions, especially in busy restaurants and crowded areas. It is common to see people eating with their bags on their laps, as opposed to draped over their chair. Should you get pick-pocketed in public and see the culprit, make a big scene and the locals and policemen will assist you. Should you wish to hire a bicycle for getting around, make sure you lock it securely if you stop anywhere, or even better, take it inside with you if possible. Traffic is a nightmare on the island and there has been a significant increase of cars on the roads. Be extra cautious when crossing the roads, as drivers have little respect for pedestrians. 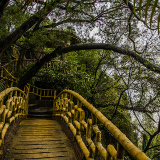 There are no required vaccinations for travel to Xiamen, although it is recommended to be up-to-date with regular immunizations. Vaccinations for Typhoid, Hepatitis A and Japanese Encephalitis are also recommended. Pharmacies are widely available, just look out for the green cross on the outside of buildings. Hospitals are well-maintained and easily located, though it is advised to take out medical travel insurance before travelling. The city centre is where it’s hip and happening! Zhongshan Road has many hostels and hotels close to the local snack and shopping streets. The buildings along this road possess a European-style architecture reminiscent of the island’s Portuguese influences. 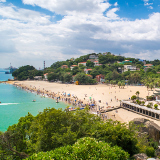 Unless you’re planning to hit the bars and explore the restaurants in Xiamen, another great option is to stay on Gulangyu Island, a 2-minute ferry ride away. You can find hostels and mid-range hotels amid the fascinating streets of this European-flavoured region. Try out the fish ball soup in Longtou Lane! Traversing the island by bicycle is a great way to take in the attractions and scenery. The Island Ring Road has a designated bicycle lane and you’ll find many rental shops along here for around ¥30 per day. Taxis are fairly cheap, especially during the day. You will need to haggle the fare as drivers will start off by charging quite a high fee, especially if you’re not a local. You may experience taxis not wanting to stop for you during rush hour – in this case, take a “black” taxi; these are operated by locals driving their own vehicles looking to make some extra money. The BRT bus system is efficient but does not stop everywhere and the routes are not listed in English. If you wish to ferry to Gulangyu, there is a quick ferry service departing from the waterfront, costing around ¥30 for non-locals.